Much like the colourful fabrics available in every local market, Africa’s safari industry offers a kaleidoscope of vibrant choices. We’ve chosen the following countries for their rich safari experiences, warm hospitality and mind-blowing beauty. Select a country below to start exploring one of the many adventurous Safari options in Africa. 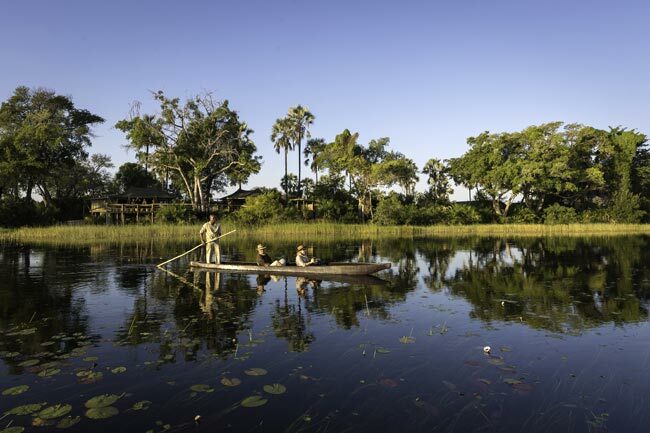 The Okavango Delta and northern Botswana’s lush waterways, palm trees, staggeringly large private game reserves and unique wildlife contrasted with the vast desert spaces of the Kalahari makes this Africa’s ‘Garden of Eden’.. Spectacular summer bird species, endless action between predators and prey and overwhelmingly large herds of elephants are only some of the attractions. 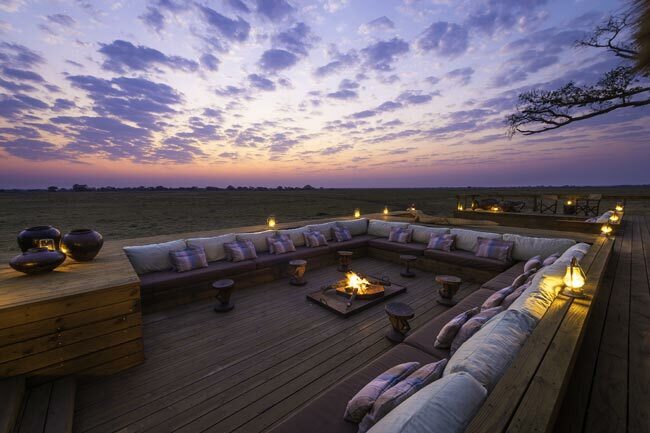 Add to the mix some of the most luxurious and chic safari camps on the planet and you have no reason not to visit Botswana… twice! 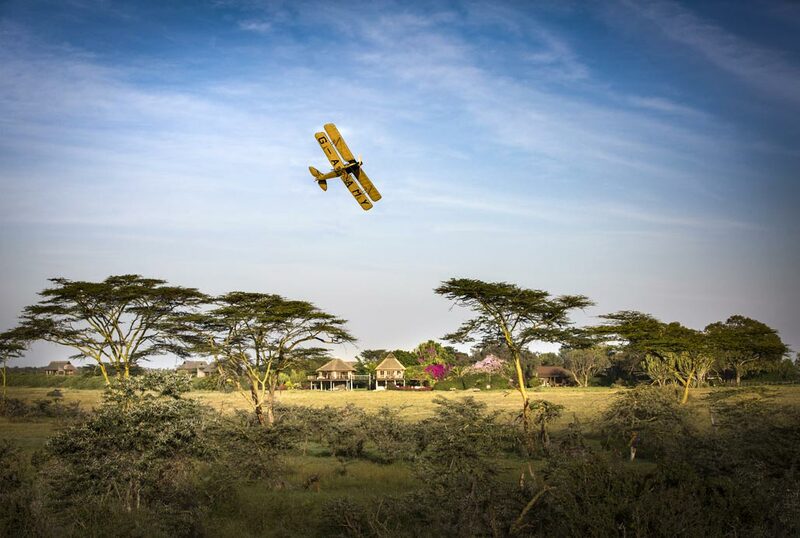 The birthplace of the modern safari concept really started in Kenya more than 100 years ago and still today this country is a popular destination for adventurers and romantics, desperate to the see the scenic landscape, wildlife and fascinating cultures! 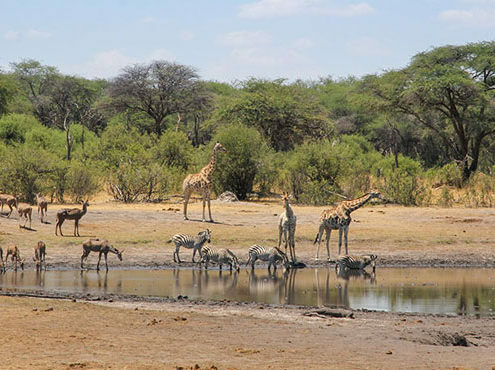 Kenya offers a wide range of safari accommodations and travel styles but it’s truer here that the higher-end options are the better value for money and quality experiences. Due to Kenya’s popularity and approach to tourism, crowds are the norm rather than the exception to the rule in the more popular reserves. 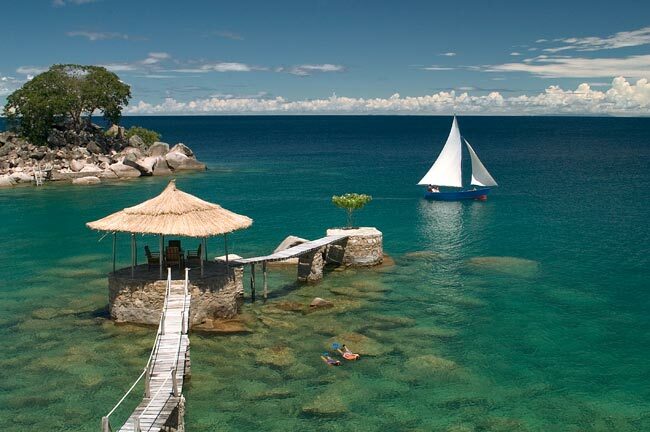 Largely undeveloped and rural, this country that is centred around Lake Malawi has come to be known as the home of Africa’s friendliest people. Large reserves dot the country with ample opportunity to explore and experience unusual wildlife species. Accommodation in Malawi is more affordable than most safari destinations and the combinations of wildlife, scenery and beaches make this an attractive African destination. Mozambique, Africa’s tropical paradise, is swathed in a rich and mystical history of Arab slave trade and Portuguese- colonial influences. 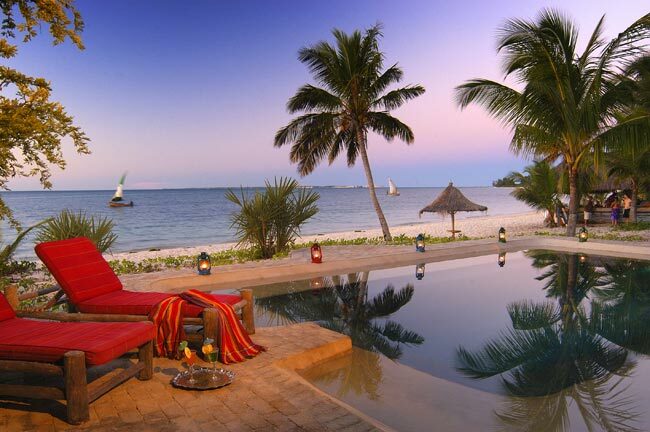 The year-round warm waters of the crystal clear Indian Ocean and Bazaruto Archipelago that caress the coastline and the stunning white and sparsely populated beaches, make most of the many accommodation options available in Mozambique a complimentary fit to any safari. Stark but with a breath-taking ruggedness, Namibia, the land God made in anger is a photographers dream… Spectacular vistas of endless landscapes, the towering soft sand dunes of Sossusvlei, ephemeral rivers and Etosha’s infinite salt pans are images that will imprint on your heart forever. 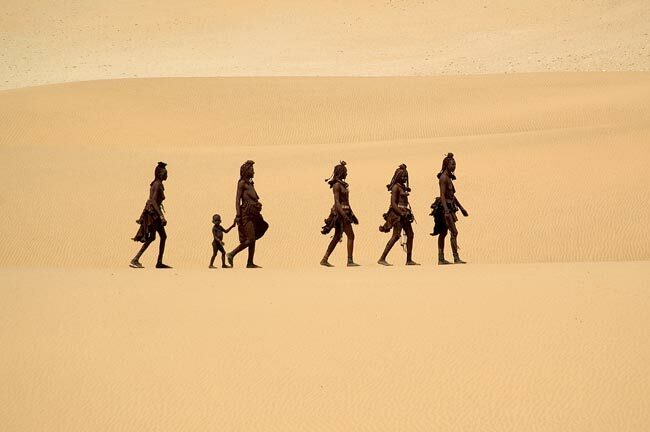 Though not a major wildlife destination, the abundance of life in this desert environment will pleasantly surprise you and you will return home with your soul enriched. 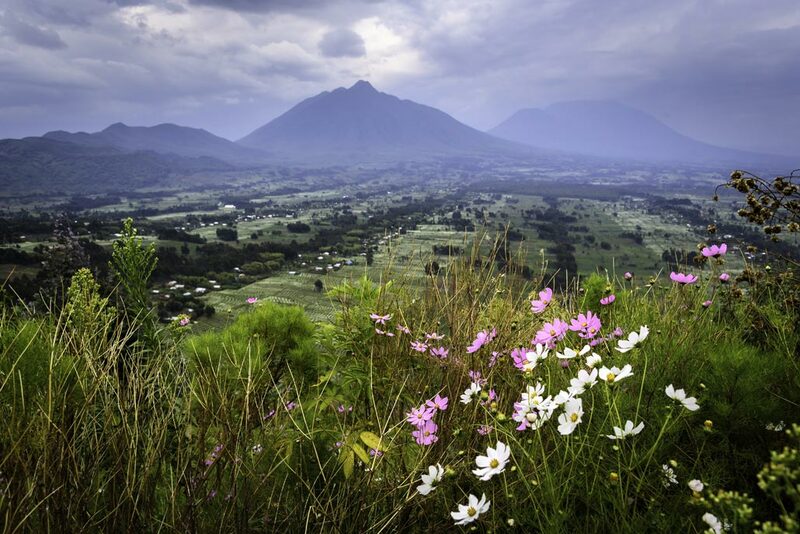 Out of the ashes of a bloody and painful past, Rwanda has blossomed into a rare and remarkable gem. This land of a thousand hills is a beautiful example to many of our African countries of what it looks like and means to really ‘unite’. Rwanda now proudly claims one culture, a culture that has worked hard at forgiveness, rebuilding and unity of its people. Rwanda uniquely expresses its pride by being one of the cleanest countries in the world, where community cleaning happens on the third Saturday of every month. Plastic bags in all forms are also banned throughout the country. The main tourism focus of this remarkable destination are the rare and endangered Mountain Gorillas of Volcanoes National Park. A land of spectacular diversity – bush, beach, wine lands, desert, rainforest and wildlife all come together to make South Africa a stunning and very affordable destination. Excellent infrastructure married with world class facilities, fantastic weather, abundant wildlife and adventure opportunities, provide the perfect venue for a stand -alone African safari destination! 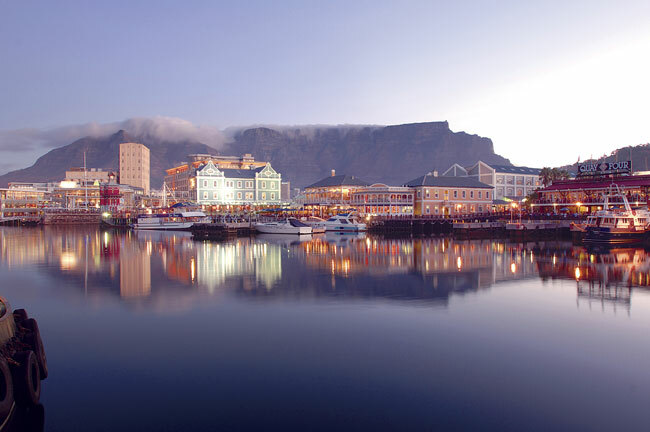 Whether you visit the beautiful areas of Cape Town, the warm beaches of Durban or the exciting wildlife of the Kruger National Park, you will not be disappointed. Undoubtedly the most recognizable safari experience on the planet revolves around the yearly migration of over a million wildebeest across the vast plains of the Serengeti National Park. Following closely on its heels in popular lore is the Ngorongoro Crater and its throngs of varied wildlife hemmed in by the constraining walls of this massive crater. The white beaches of Zanzibar, the awe-inspiring heights of Mt. Kilimanjaro, the remoteness of the vast wildlife rich reserves of the Selous, Ruaha and Katavi, the flamingoes of Manyara and elephants of Tarangire create a kaleidoscope of choice that is simply mind boggling. Tanzania is bursting with life and dying to be explored! Uganda, known as the Pearl of Africa, is situated in the heart of East Africa and borders more well-known safari destinations Kenya, Rwanda and Tanzania. Better known for its gorillas in Bwindi Impenetrable National Park, Uganda surprises with a wonderful variety of wildlife (including the Big Five), numerous primate species as well as being one of the world’s birding hotspots with over 1000 species! Add fishing, the source of the Nile River and a long list of adventure activities to your safari wish list here. 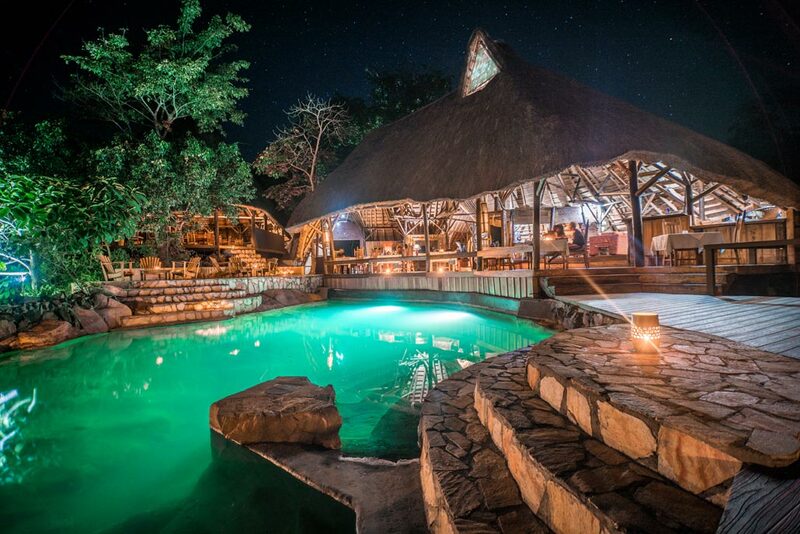 Remote and untamed, Zambia is a safari destination for the wild at heart! The wildlife areas of Zambia offer exceptional diversity with the Luangwa game reserves being the birth place of walking safaris in the 70’s. 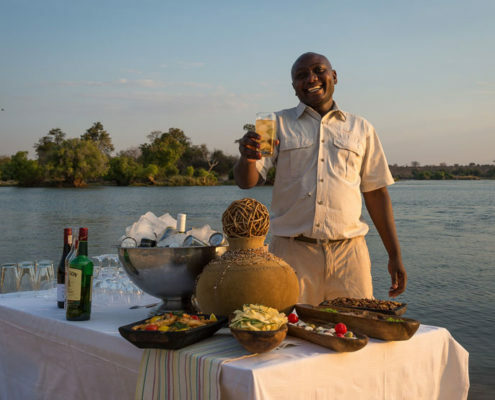 The Kafue National Park with the famous Busanga Plains as well as the Lower Zambezi National Park and its tremendous rivers are perfectly paired with Victoria Falls in Livingstone to make for a wild and exciting safari. 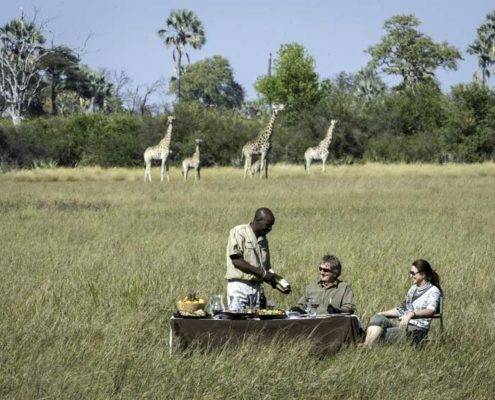 The warm hospitality and creativity of the Zimbabwean people paired with the large herds of game and abundant predators is what will make you return to Zimbabwe time and again. 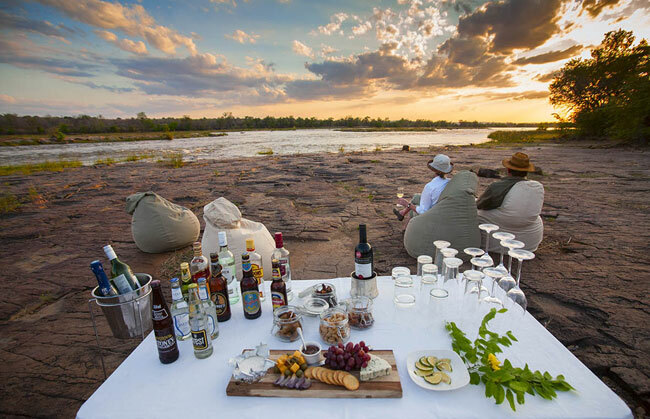 Dotted with world-renown wildlife reserves such as the famous Victoria Falls, Hwange National Park, Mana Pools, Lake Kariba and the Matobos to name a few, a safari through this warm heart of Africa is a must for every bucket list! Not Sure Yet What Style of Safari Suits You Best? Ready to book your dream wildlife safari to Africa? Let us help you plan the African vacation of a lifetime!